Nothing is Everything. Do not believe what you first see? 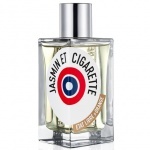 under the demureness of the name, the spicy savour of blackcurrant bays and the musky notes of blond suede. 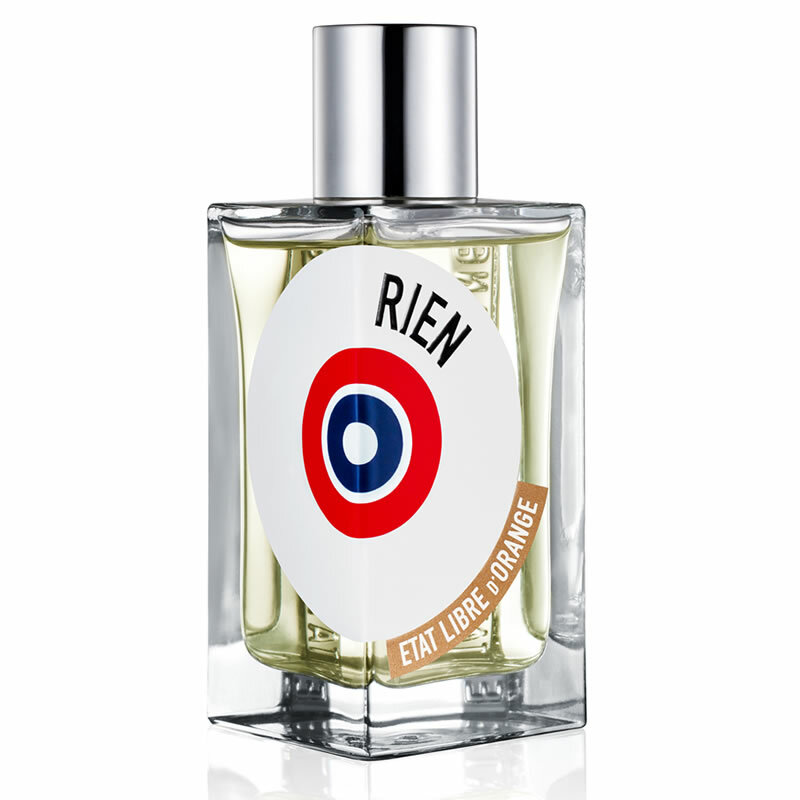 Rien is a second skin perfume, a perfume that clings to the body and perseveres in the mind. Like venial sin on the verge of becoming mortal, irresistible and resolutely pervasive. 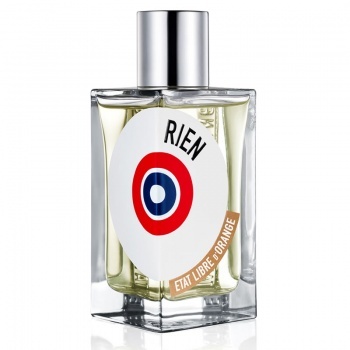 Etat Libre d'Orange Rien Intense Incense is a rich and deeply seductive unisex fragrance that clings to the skin with an intense combination of Incense, Rose, Leather, Orris, Cistus, Oakmoss, Patchouli, Amber, Cumin, Black Pepperand Aldehydes.